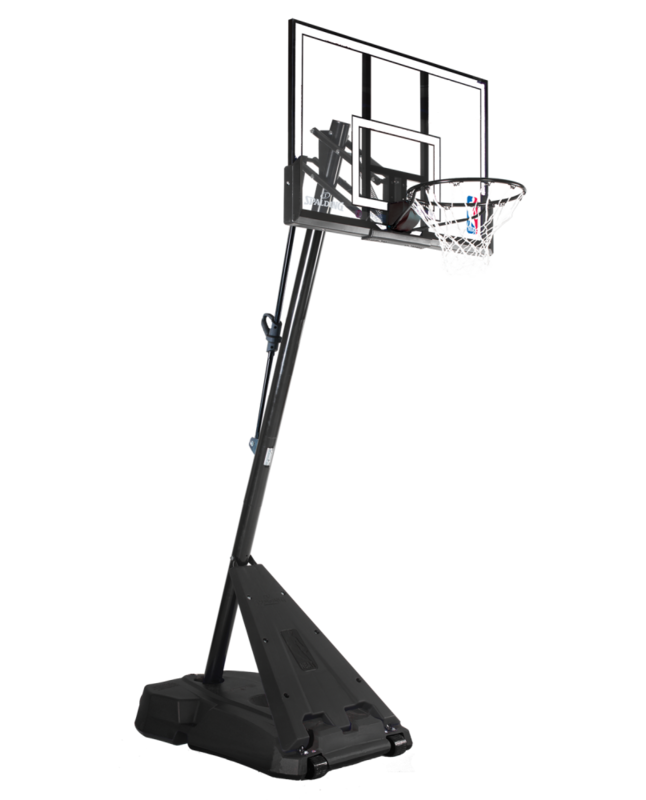 Spalding 52" Hercules portable basketball systems are among the best new portables that Spalding has to offer. Great price with quality construction. When the game is active, competitive and challenging - and a portable system fits your needs - the HERCULES® PRO-GLIDE ADVANCED® Portable Basketball System offers the maximum fill capacity for strength and support during recreational play.